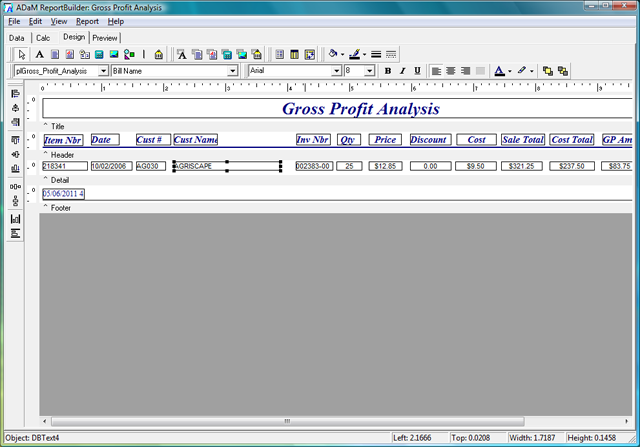 ADaM Report Builder allows you to create your own reports from your own data. 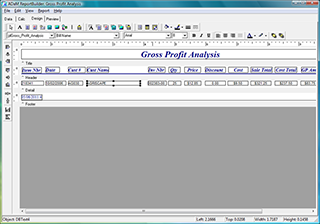 The report builder includes a data dictionary for all of the tables used by the ADaM system. Data wizards allow you to easily get the data you need. Report wizards help you get started with the layout for your report. ADaM Report Builder lets you report the information that you need quickly, easily and any way you want it!